You've heard over and over how important it is to keep your tax returns and the documentation proving all your deductions and tax credits. You'll want all that paperwork if you're ever audited, or if you need to go back and file an amended return. But after a few years, all that paperwork takes up a lot of space. The Internal Revenue Service has established some guidelines for how long you need to save your personal and business tax returns that might help you clear out some of that filing space. The IRS recommends that if you file a valid, truthful return and owed additional tax, keep the return for at least three years. If you file an amended return with a claim for a credit or refund, keep the return for three years, or two years after you paid the tax, whichever was later. If you failed to report all your income on a tax return and the income you didn't report is at least 25 percent of your gross income, keep the return for six years. If you claimed a loss on your return from worthless securities, keep the return for seven years. 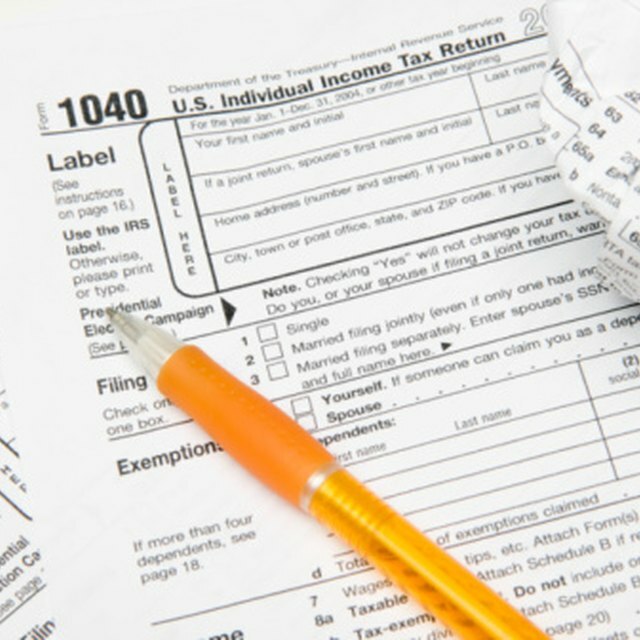 If you own a business, follow the same guidelines for keeping personal tax returns. Financial Counselor Ray Martin of CBS advises keeping any returns in which you reported unusual income or deductions for six years, just to be safe. In addition, keep employment tax returns for four years after you file the return, or four years after you pay the tax owed, whichever is later. If you filed a fraudulent tax return, or didn't file a tax return at all, you need to hang on to your records indefinitely, since the IRS has the right to go back and audit fraudulent returns at any time. This applies to both business and personal returns. Keep the tax returns and all the records supporting your income, deductions and tax credits together. Before you destroy old tax records by shredding or burning, you may need to pull out records that pertain to investments and other property. You need to keep records that help you establish the cost basis for your investments, such as records of stock purchases or bills of sale for property, records relating to improvements you made to property, or records of stock splits or transfers. Keep these records until you sell or dispose of the property. If you claimed a casualty loss, contact your insurance company to determine how long you should keep records pertaining to that loss.